Sandbox exploration with RPG elements due out on April 26 in Japan. Arc System Works has released first information and screenshots, and launched the teaser website for its recently announced Cube Creator X for Switch. Get the details and screenshots below. 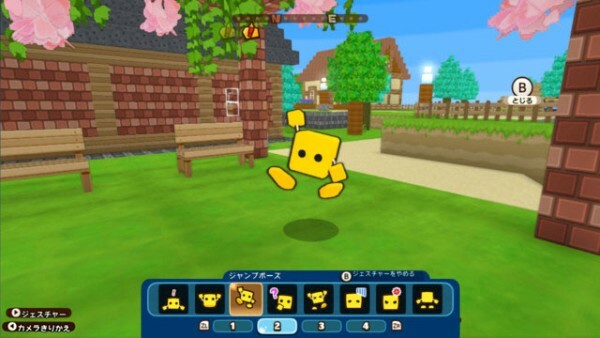 In Cube Creator X, you can enjoy the cube world depending on your mood at the time, including “Adventure Mode,” which is packed with all sorts of gameplay elements, including daily life, exploration, growth, and communication; “Creative Mode,” in which you can freely create an original world all your own; “Stage Builder Mode,” in which you can use gimmick cubes with mechanisms to create original stages; and more! The Home World is a newly added element of Cube Creator X. 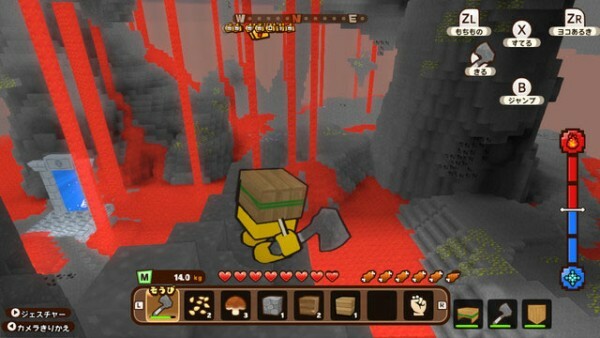 In “Adventure Mode,” the Home World is the starting point from which you can move to various worlds. Move to each new world from mysterious gates in search of new adventures. 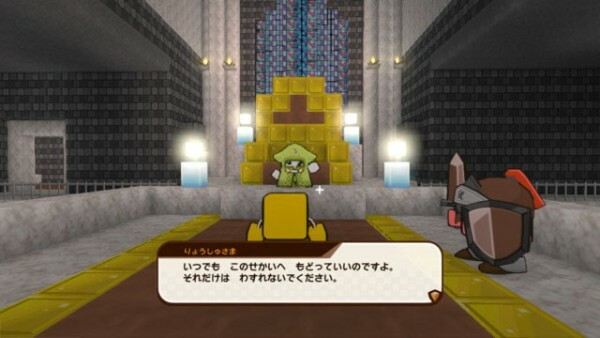 Also, because there are no enemies in the Home World, you can customize your home, have conversations with citizens, exchange items, and enjoy a carefree daily life. Rest in the Home World when you are worn out from your adventure, then head out again! 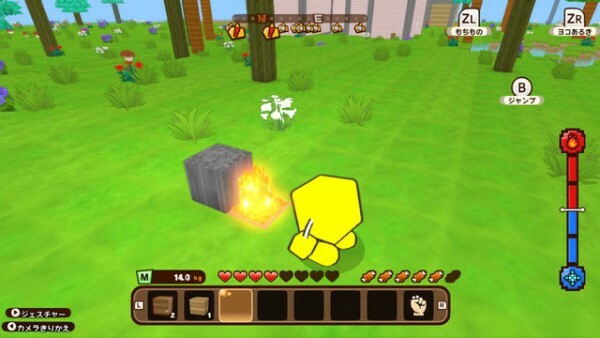 In Cube Creator X, there are more than three-times the amount of cube types as in Cube Creator 3D, and concepts such as size, weight, heat, and weather have been added. For example, burn wood to change it into charcoal, and since the field will be destroyed when it storms, cover around it with a glass house. Rather than just the concept of time, various other systems have been added. The player avatar system has evolved to enable detailed creation. 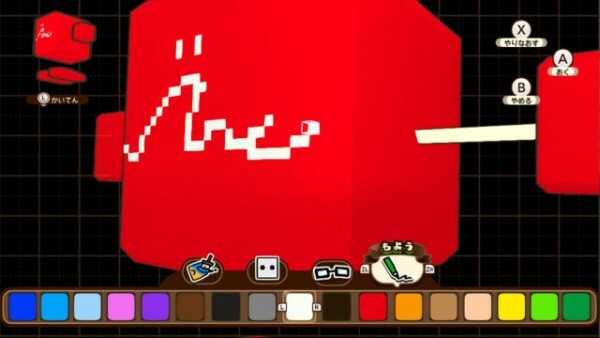 Create your favorite pixel-style design in a cube. With an avatar customization that offers more freedom than ever before, you can design an avatar all your own. The teaser website has a soundless background video of the first gameplay. 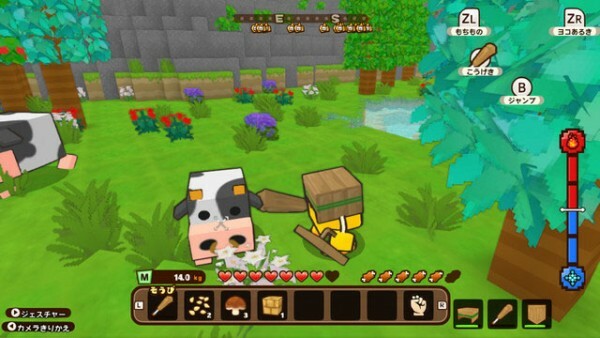 Cube Creator X is due out for Switch in Japan on April 26. View even more screenshots at the gallery.